October 23rd 2015:What are cellular memories anyway? We all have memories. Some good, some bad maybe some that didn't even happen to you! Where do these memories live? How can they affect you? 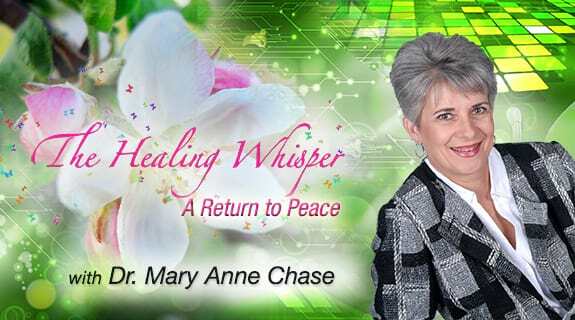 We will explore these questions and more in this episode of The Healing Whisper: A Return to Peace.